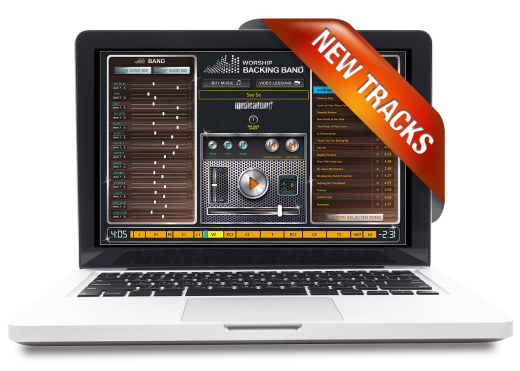 We are delighted to release another set of MultiTracks along with EveryKey Chord Charts. Click the links to download. With all these songs we’ve recorded them in singable keys and the arrangements are designed to be congregationally friendly so no 32 bar intros, vocal ad libs or lengthy chorus repeats. If of course you prefer to have a 12 minute song with multiple chorus repeats you can easily do that live using the MultiTrack Player. One nice addition too, With “All The Poor And Powerless” we know that some folks find the pauses between the phrases in the verses a bit of a challenge, so we’ve included a helpful count in the vocal cue to keep everyone on track.